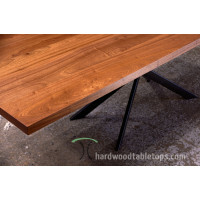 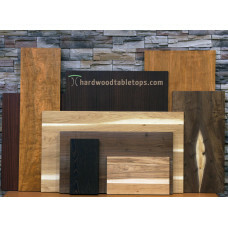 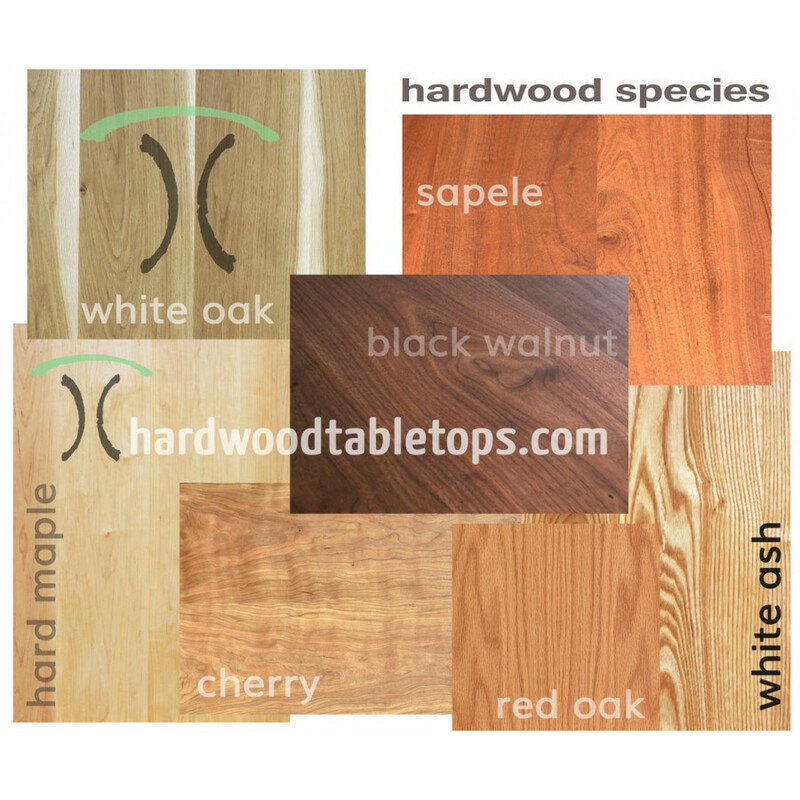 Configure 1.75" thick dining, island, desk and conference table tops in Cherry, Black Walnut, Sapele, Mahogany, Ash, Maple and White Oak in select lengths and widths. 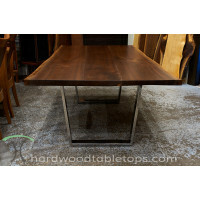 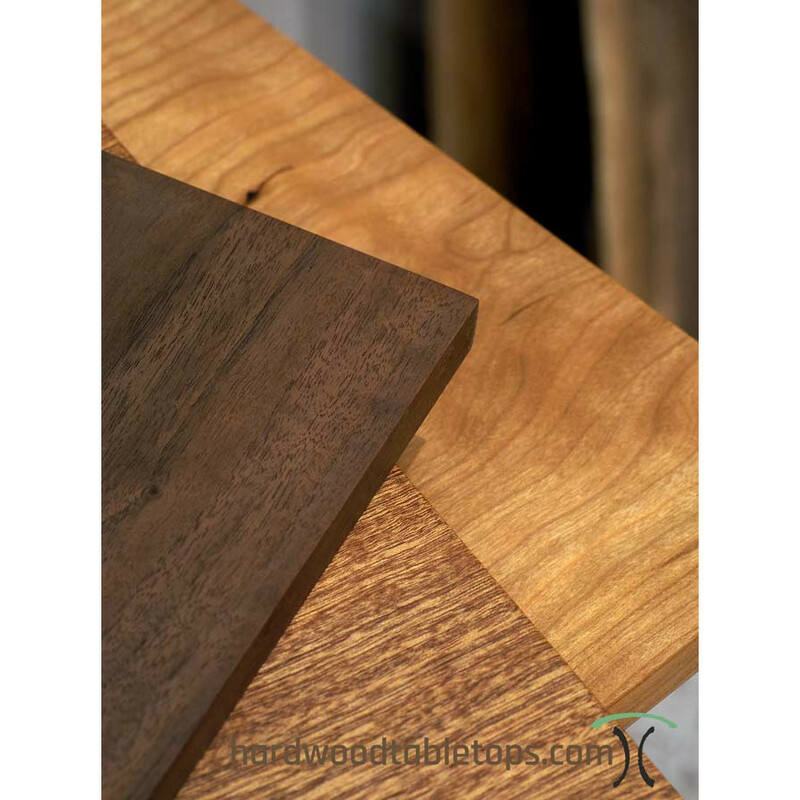 The thicker, 1.75" slab tops are preferred for larger tables and tops. For desks and conference tables, we can cut for grommets and provide data and power grommets for an additional fee. 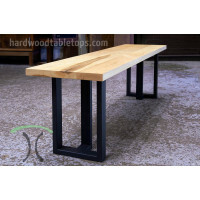 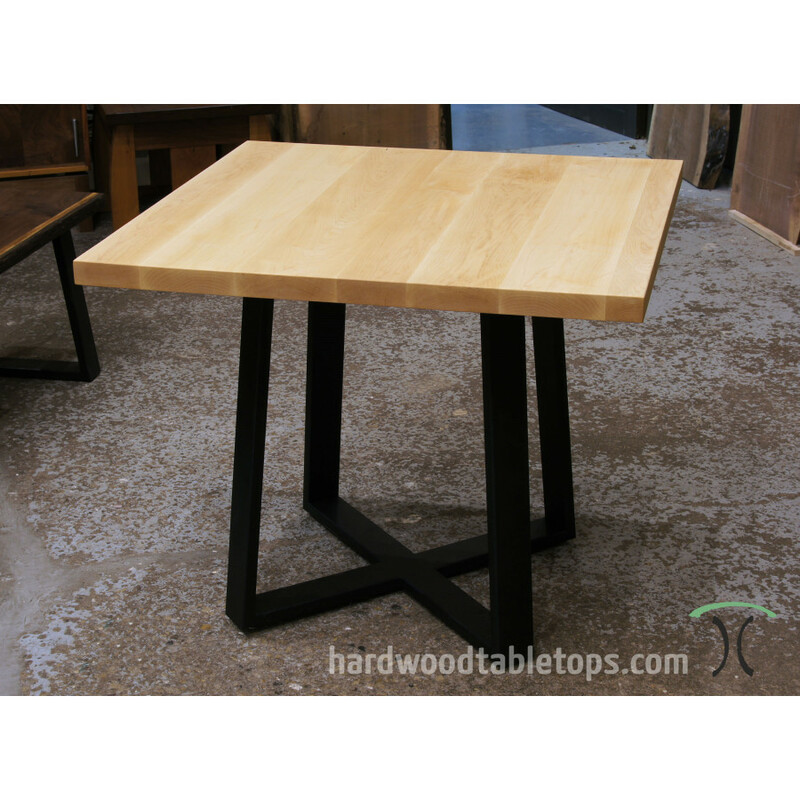 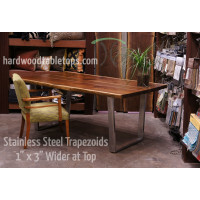 Use our online custom made solid wood table top builder to design the perfect solid wood tables for your home, office, restaurant or dining room. 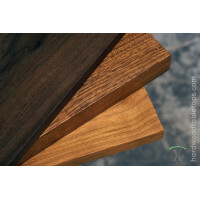 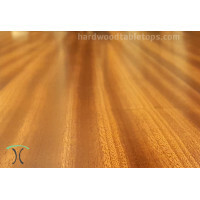 Our tops are handcrafted to heirloom quality from select kiln dried hardwoods in our production woodworking shop and finished in our low VOC durable no-ring and easy maintenance finish. 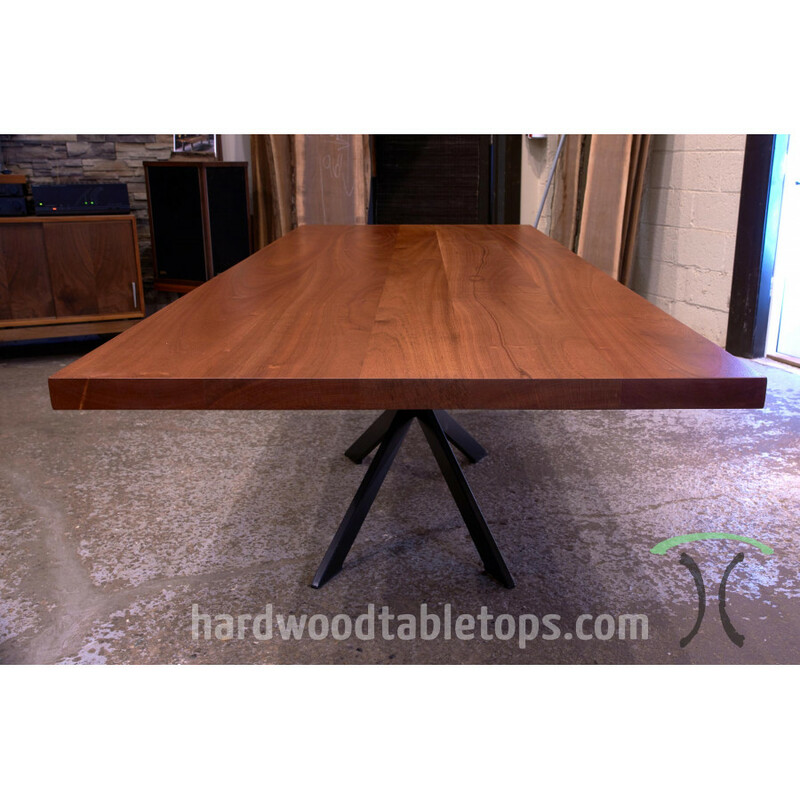 See other builder listings for thicker and thinner table tops. 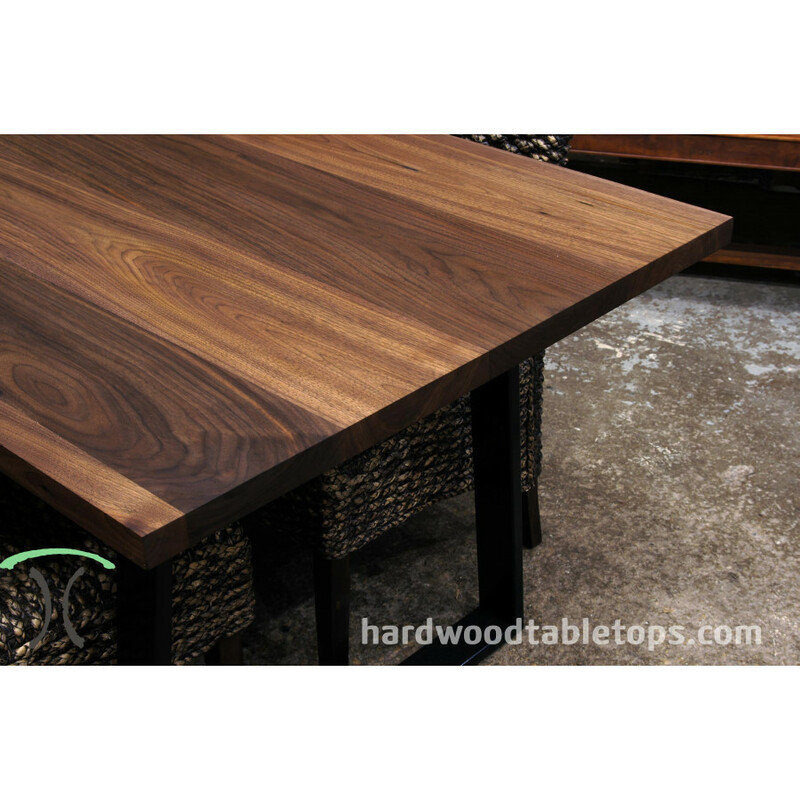 Please allow 20 working days after order date until your top or tops are ready for shipping. 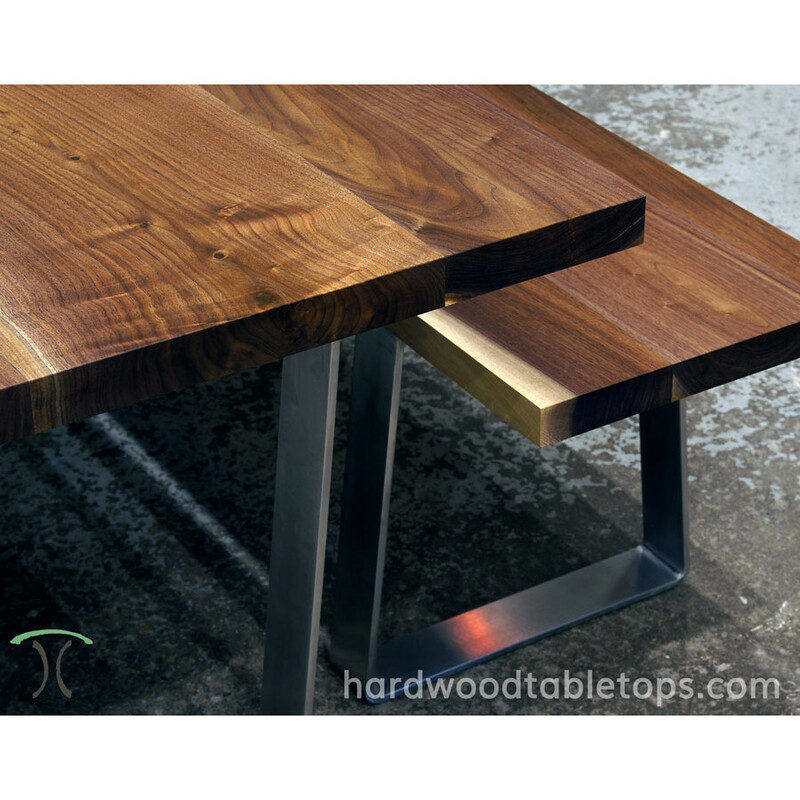 Handcrafted custom made solid wood 1.75" slab table tops from 24" to 48" in width and 30" to 144" in length. 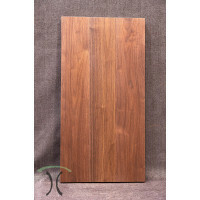 Width 24" 25" 26" 27" 28" 29" 30" 31" 32" 33" 34" 35" 36" 37" 38" 38" 39" 40" 41" 42" 43" 44" 45" 46" 47" 48"
Length 24" 25" 26" 27" 28" 29" 30" 31" 32" 33" 34" 35" 36" 37" 38" 39" 40" 41" 42" 43" 44" 45" 46" 47" 48" 49" 50" 51" 52" 53" 54" 55" 56" 57" 58" 59" 60" 61" 62" 63" 64" 65" 66" 67" 68" 69" 70" 71" 72" 73" 74" 75" 76" 77" 78" 79" 80" 81" 82" 83" 84" 85" 86" 87" 88" 89" 91" 90" 92" 93" 94" 95" 96" 97" 98" 99" 100" 101" 102" 103" 104" 105" 106" 107" 108" 109" 110" 111" 112" 113" 114" 115" 116" 117" 118" 119" 120" 126" 132" 138" 144"
Custom made console table and bench tops in select hardwoods, lengths and thicknesses Configure and.. 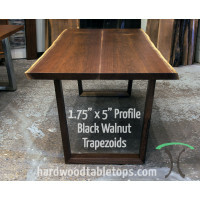 Custom made 21" to 26" Wide by 1.75" thick hardwood counter and bar tops in select hardwoods and len..
Black Walnut Live Edge Dining and Conference Table Builder |Design your Showpiece Our live edge Wal.. 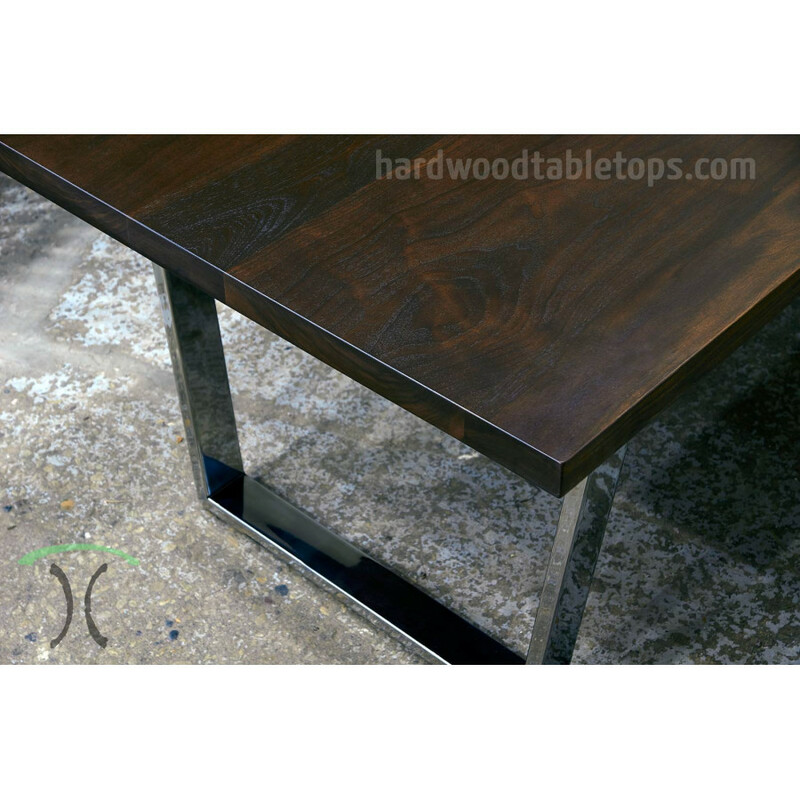 Custom made dining, conference table and desk tops in select hardwoods, lengths and widths, 2.5 inch.. 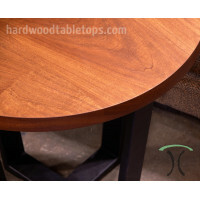 Custom made round table and desk tops in select hardwoods and lengths, 1.75 inches thick. 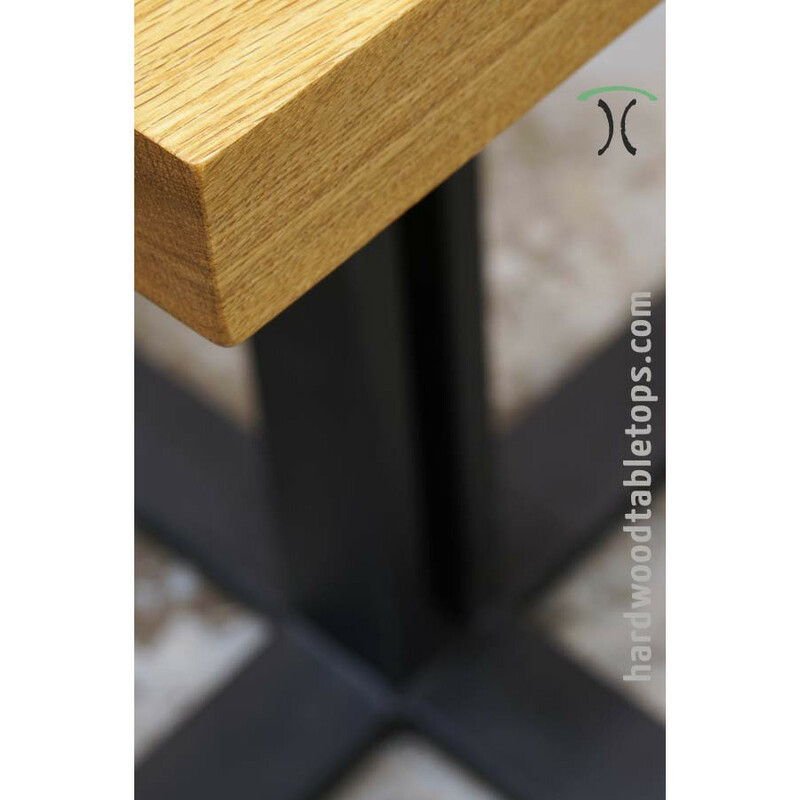 Configure.. 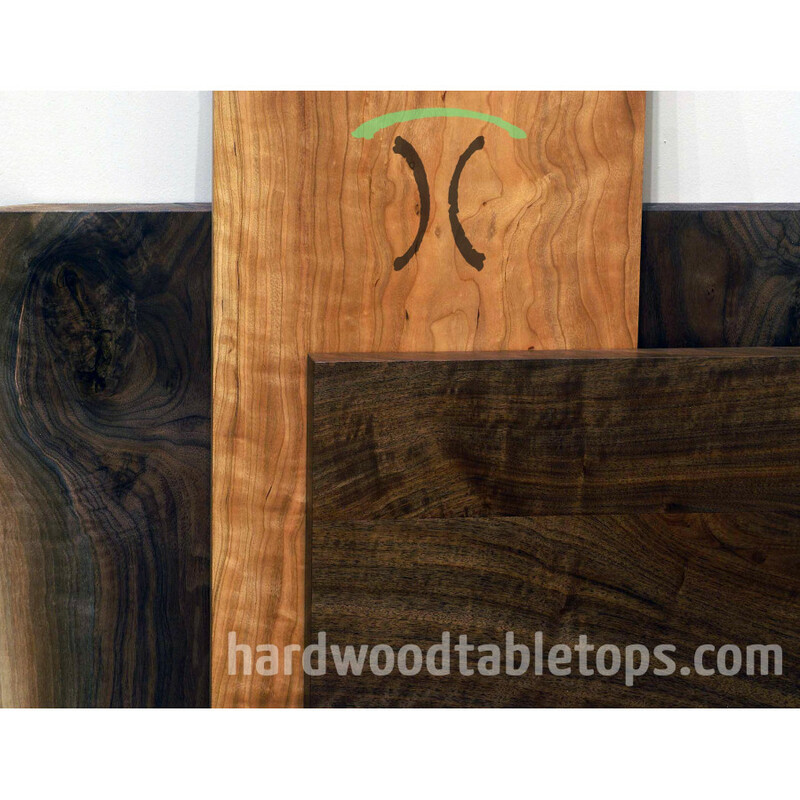 Solid Black Walnut Cafe or End Table Top, 20.5" x 23.5" x 1.5"Custom handcrafted table top. 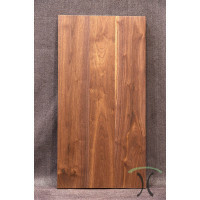 Top was .. 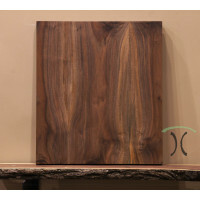 Solid Black Walnut Table Top, 37" x 19" x 1.625"Custom handcrafted table top. 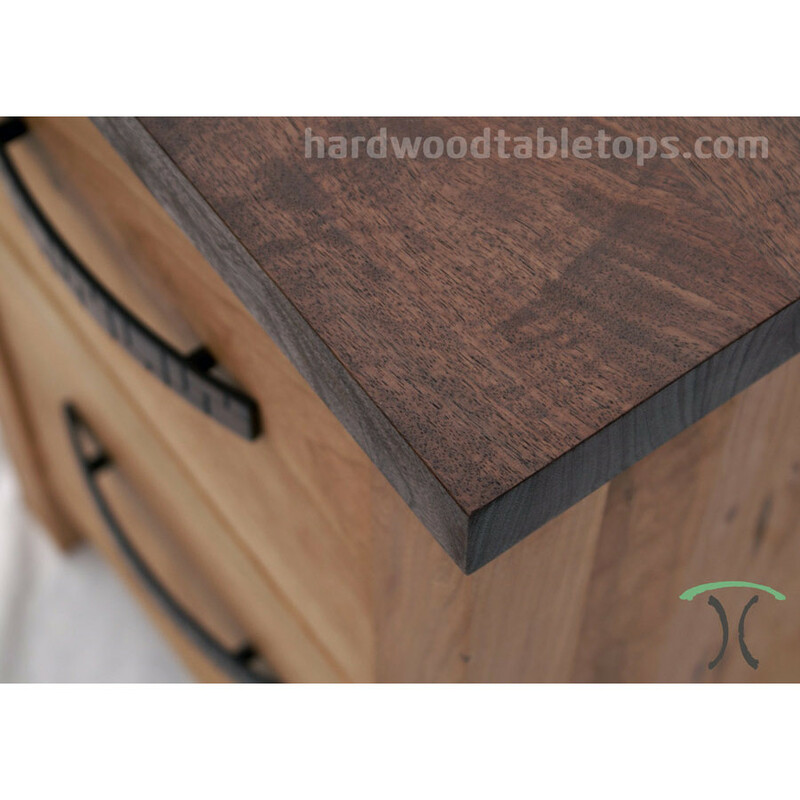 Top was crafted in our..